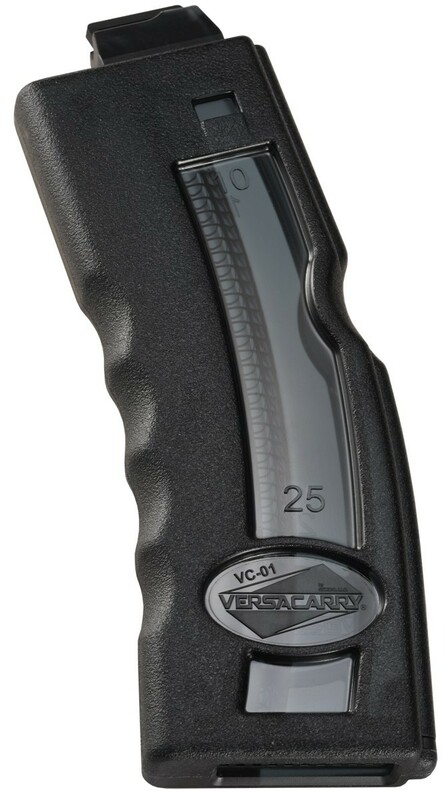 Stag Arms’ new versa-carry, 28 round, .22LR magazine has numerous features designed to appeal to shooters. Engineering did not take a back seat during the development of this durable and unique accessory which is designed for years of use at the range. Manufactured to fit any M-16 or AR-15 rifle that is fitted with a Stag Arms’ .22LR conversion kit, the versa-carry, 28 round capacity, .22LR magazine provides the user with dependable versatility in the operation of their firearm. When it comes time to go for that .22LR conversion, Stag Arms has the accessories to keep your new purchases working effectively.